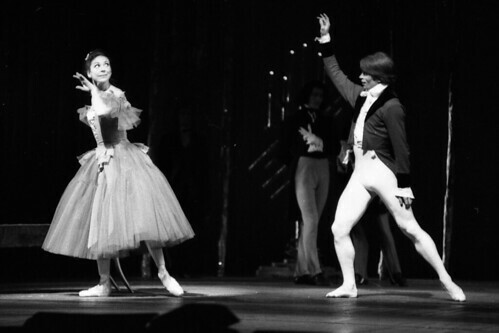 Articles tagged with "Marguerite and Armand"
Lauren Cuthbertson and Matthew Ball showcase a work described as boasting 'a passion more real than life itself' by dance icon Margot Fonteyn. 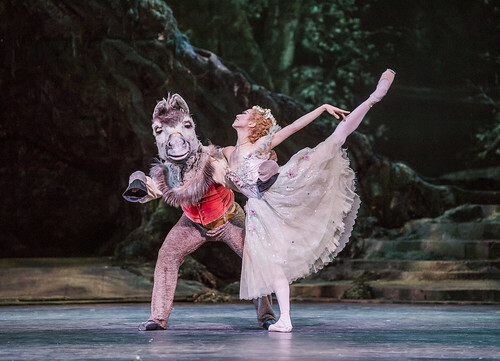 Your Reaction: What did you think of Obsidian Tear / Marguerite and Armand / Elite Syncopations? 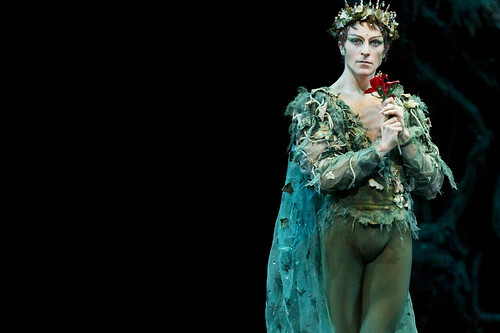 Audiences responses to The Royal Ballet's latest mixed programme. 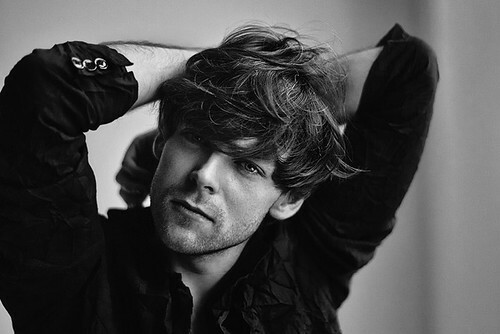 Your Reaction: What did you think of #ROHashton live in cinemas and on BP Big Screens? 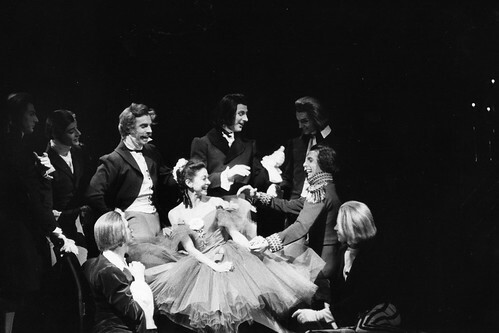 The Royal Ballet perform three ballets by Frederick Ashton: The Dream / Symphonic Variations and Zenaida Yanowsky's final performance in Marguerite and Armand. Join the Company around the world as they celebrate 70 years at the Royal Opera House. A cast change has been announced for upcoming performances of a mixed programme of works by Frederick Ashton. 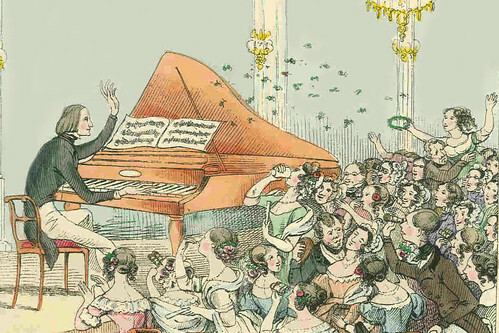 Why did Liszt abandon a life of wild excess to forge a radical (and risky) new path?